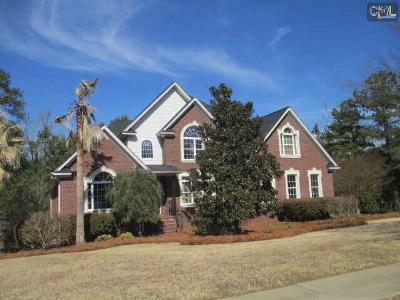 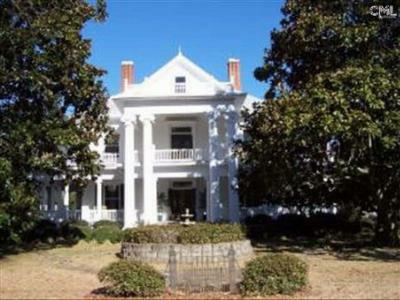 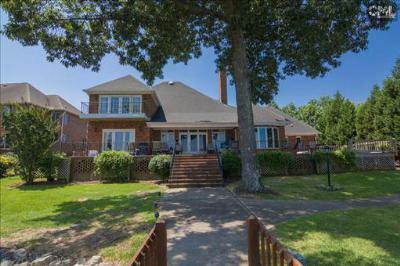 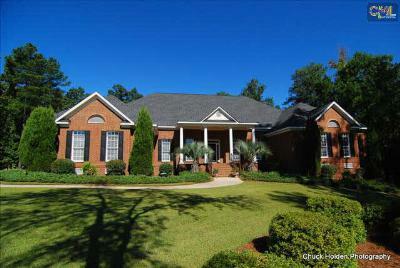 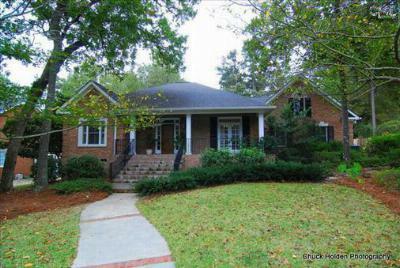 Let us be your guide to the latest luxury homes for sale in Lexington and Richland County, SC. 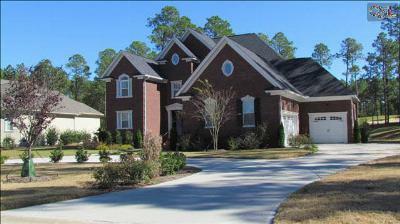 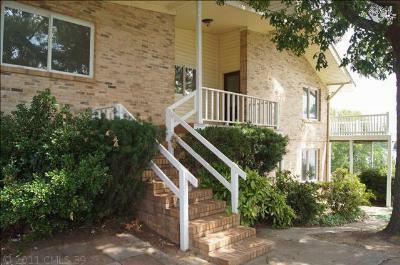 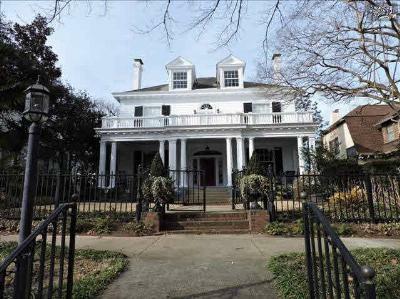 These homes range in price from $650,000 to $1,000,000 and their beauty is unsurpassed by others in the area. 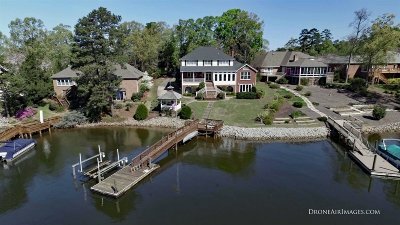 With addresses in some of the most prestigious neighborhoods and locations that are close to Lake Murray and other conveniences, it is tough to beat the value of these homes. 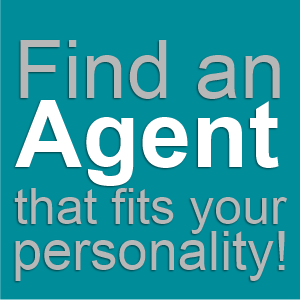 We would be delighted to give you a tour of any of these properties, so give us a call. 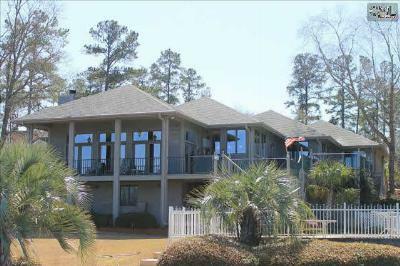 Also, take a moment to learn more about the Lake Murray area by checking out this link.